Rather than just making an appointment when you have a dental problem or pain, DENTAL FITNESS is about taking care of your teeth on a daily basis, to give your teeth the best possible preventive care. 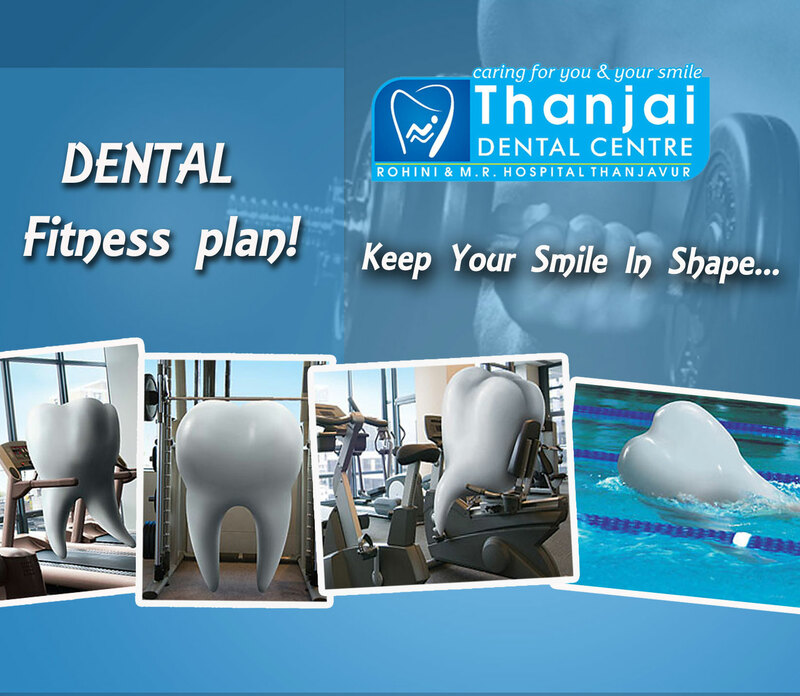 As with an exercise regime, your dental fitness needs a plan to be a success. This is where a dental care plan can help you to take care of your teeth, and minimise the risk of long-term dental damage. 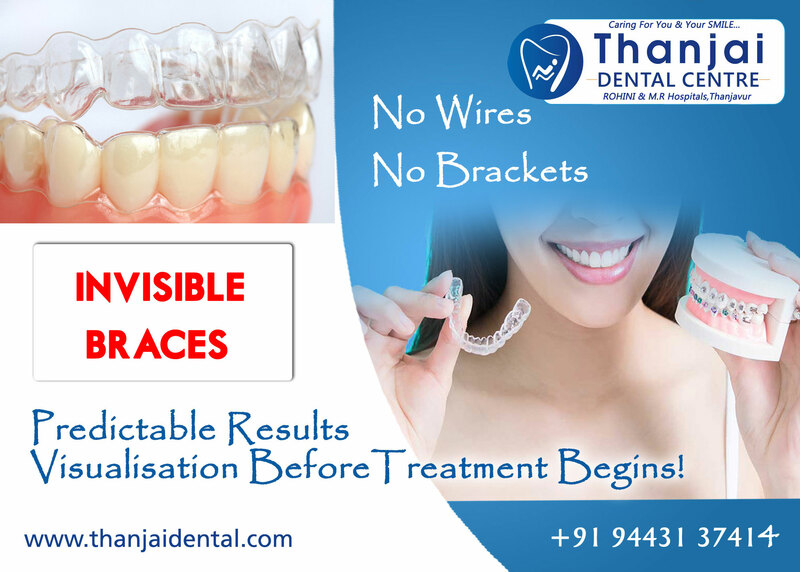 THANJAI DENTAL CENTRE is always very preventative focused. We look at the ways to prevent disease progressing by providing you with the skills to prevent dental disease today and in the future. If you’re looking to take care of your teeth in the best possible way, we would suggest an initial check-up to assess your dental health. 1. Brush your teeth at least twice a day. Brush in morning and in night before going to bed. Choose a toothbrush with a small head to access the back teeth and ensure that the bristles are soft so they don’t damage the tooth enamel and your gums. Fluoride has been proven to help to protect your tooth enamel and reduce your risk of decay. Brushing your teeth should take between two and three minutes and include your tongue. 4. Use dental floss daily. Flossing is essential to remove food residue that a toothbrush cannot reach. To do this, use a slow and gentle sawing motion. 5. 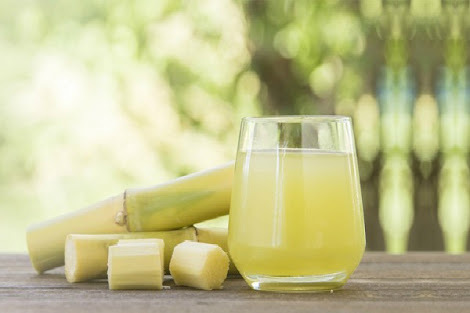 Limit sweet and sugary foods. Bacteria in dental plaque change sugars into acids that attack the tooth enamel, causing tooth Decay. 6. Limit soft drinks, cordials and fruit juices. 7. Avoid using your teeth as a tool! If you use your teeth to crack nuts, remove bottle tops or even rip open packaging, you risk chipping or even breaking your teeth. 8. Protect your teeth when playing sports. Ensure that you wear a mouthguard when playing sports to protect your teeth from dental damage. 9. Keep a knocked out tooth. If you have a tooth knocked out, try to hold the tooth back in place and seek immediate dental advice. If this is not possible, wrap the tooth in plastic wrap or place it in milk and contact us immediately. By doing this, the likelihood of saving the tooth is increased dramatically. 10. Schedule a dental check up once every 6 months. We will be able to assess your teeth and let you know of existing dental problems that need immediate attention. Of course, if you have a toothache or notice a change in your teeth or perhaps your gums are bleeding, make an appointment as soon as possible. A healthy mouth is essential to general health and well-being. If you’re ready to get fit, follow our fitness plan for the strongest, healthiest teeth you can have! 4-7 YEARS IS THE RIGHT AGE FOR AN ORTHODONTIC CHECKUP FOR YOUR CHILD! Most Orthodontic conditions often benefit from early treatment. This intervention is most effective at an early age while the child is undergoing peak growth and development. Failure to correct these conditions can lead to an alteration of the normal growth and development of the jaws, making orthodontic conditions harder to treat at a later age. 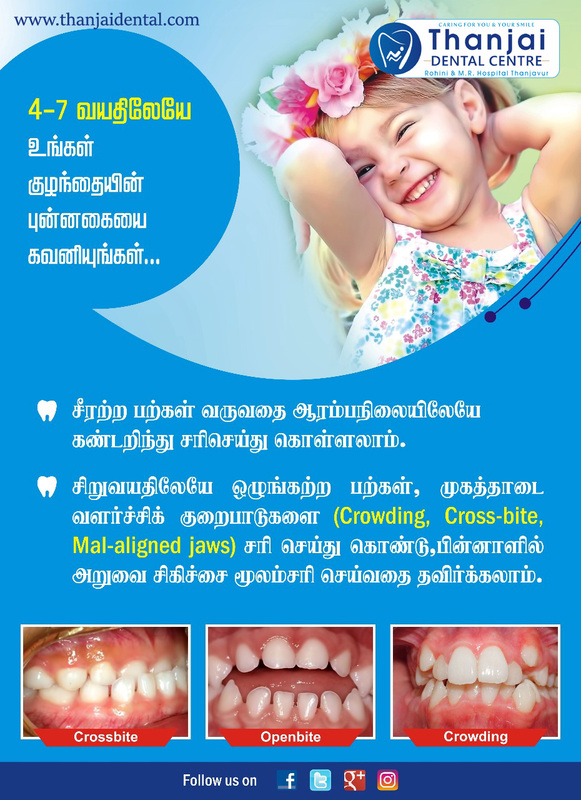 At Thanjai Dental, we believe that every child is an individual, and their orthodontic treatment must be matched to their unique situation. Most 7 & 8 year olds do not need orthodontic treatment, however, a small percentage of young children will benefit from the early interception and correction of developing orthodontic problems. Want the benefits of braces, but don’t want anyone to see them? Invisible Braces are a great option for patients who are looking to correct orthodontic issues such as crowding, spacing, and biting issues. These are clear & metal free, unlike the traditional braces with wires and brackets. The system has amazing results, yet the simple and convenient clear aligners utilize advanced technology that yield great results – all without bulky, painful metal in your mouth. These braces are clear, nearly invisible removable aligners are tailored specifically for your teeth. Barely noticeable to others and yourself, almost no one can tell you are wearing them, so you can keep smiling more during as well as after your treatment. 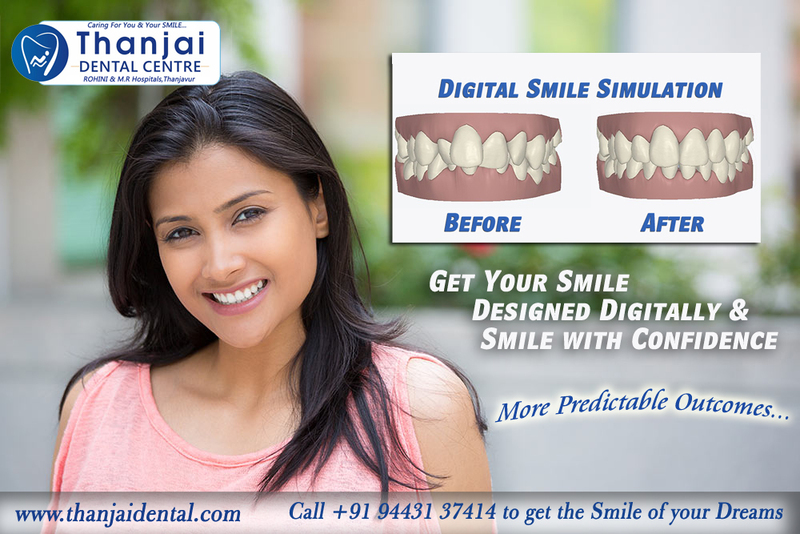 These are Removable Aligners which makes it easier to eat and drink during treatment. Cleaning your teeth is also a lot simpler, with no brackets getting in the way of your brushing and flossing. Comfortable to wear. There is less gadgetry needed with these to cause mouth abrasions during treatment.